THE BEST BASS LAKE IN LOUISIANA! Our beautiful NEW Toledo Bend RV Resort is perfect for sportsmen or families planning a fun-filled vacation! Enjoy the best fishing & lake fun in Louisiana or the country for that matter! See you soon! Furnished cabins with large bathroom, kitchenette/ full-size refrigerator/freezer, dining area, Microwave, coffee maker, bbq grill. Some small bottles of shampoo, lotion, and bars of body soap are supplied. Smoke free. Bassmaster's #1 Bass Lake in the nation from 2015-2017! 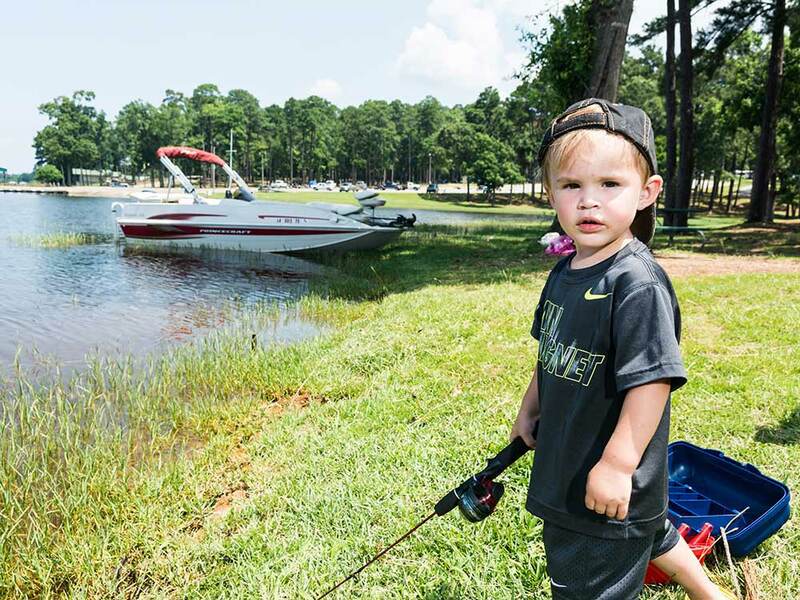 Our beautiful new Toledo Bend RV Resort is perfect for sportsmen or families planning a fun-filled vacation! Enjoy the best fishing & lake fun in Louisiana or the country for that matter! Visit us soon! Vacationing without a RV? No Problem! We have 15 comfortable, fully furnished cabins with a beautiful lake view from the front porch. Air conditioned, nice kitchenette & bathroom. Convenient to pool, plenty of parking for your vehicles & lake toys.